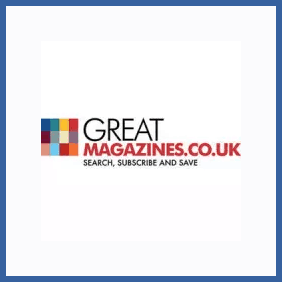 Details: Our exclusive offer for Great Magazines is valid on the MCN (Motorcycle News magazine) and Empire (Film, TV and Gaming magazine) in print, digital and package subscriptions. You won’t find this offer anywhere else on the web, so snap it up if you’re looking to get a great deal on a subscription for either of these excellent titles. Looking for the Discount Code?